Welcome to Boatwrights Estate Agents. Allow me to introduce myself, I’m Matthew, and I am the Managing Director of Boatwrights. I had the privilege of growing up and indeed still live in a semi-rural village on the Wiltshire and Dorset border and therefore have a true understanding of how special and unique this part of the world is. I have spent in excess of a decade working in the property industry and aim to deliver our Clients an exceptional service that is based on fairness, honesty and straightforward professional advice. Our ethos is to remove the stress out of buying, selling or renting a property, that’s why all of our Staff are professionally trained to provide the best customer service and the best experience possible. Boatwrights is committed to providing our customers with expert knowledge and professionalism at all times. To ensure this is happening, we recruit team members based on their passion for providing exceptional customer service, communication skills and their knowledge of the local area. 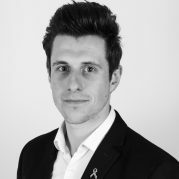 Matt has worked in the property industry for over a decade and has a wealth of experience in both residential sales and lettings. Matt grew up in the Nadder Valley and understands how this part of South West Wiltshire is so very special and unique. With the Nadder Valley so close to Matt’s heart, both himself and David opened up Boatwrights Tisbury in June 2015 and Boatwrights Shaftesbury in September 2017 and have enjoyed success ever since. Matt’s attitude when it comes to his work is all geared towards honesty, integrity, reputation and fairness. Outside of the office, Matt is married to Rebecca and is father to Henry and Winston the cat completes the family. When Matt has any spare time, you’ll find him on a cricket pitch or on a golf course. When David started in the industry he had no estate agency experience, however he did have experience as a seller, landlord and tenant. David saw an industry which had a very poor reputation and he had a strong desire to do things differently. David prides himself on being able to look at things from the customer’s perspective and act professionally and with integrity at all times. This ethos has enabled David to grow Boatwrights over the past 15 years and allow it to become one of the leading sales and letting agents in our area. Before starting in the industry, Mary spent 12 years working for Cornhill Insurance on the marketing side. Mary didn’t have any experience in estate agency, but shared a passion for wanting to do things differently and providing an exceptional customer service in an industry notorious for having a bad reputation. Mary’s role at Boatwrights is very varied and includes payroll and book-keeping as well as covering for holidays wherever needed. When Mary isn’t juggling her many roles within Boatwrights, she enjoys cooking, playing the piano and going for long walks. 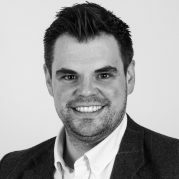 Jamie has 20 years’ experience within Estate Agency having begun as a trainee back in 1998 in the Bournemouth conurbation. He has been managing branches of estate agents since he was 20 and 6 years ago moved his young family to Salisbury and has developed an in depth knowledge of the Salisbury and surrounding areas property market. Along with his wealth of Estate agency experience Jamie brings a passion for customer service and a commitment to doing the job the right way all of the time. In his spare time Jamie enjoys spending valuable time with his young son and wife, or zig zagging his way around one of the areas delightful golf courses. Susie joined the Boatwrights team in February 2017. She has lived in Salisbury for 24 years and has extensive knowledge of the area. Property has been a lifelong passion and she loves working for a local independent company that cares about offering an honest and reliable service. When Susie isn't working for Boatwrights she's helping her husband run his VW Vintage Camper Van business. She has three children and two cats called Hector and Hamish. To relax, she likes long walks on the beach, cooking and sewing. Since graduating university, Elouise has worked in the customer service sector. After moving to Salisbury, a new area, she started within a maintenance role before moving in to our sales office, a position to use her skills to their fullest. Elouise enjoys socialising as much as possible and can either be found doing yoga or dancing. When she's not doing either of these, Elouise can be found cuddling her Hungarian Vizsla, Finn. Daniel has previously worked within the property industry in both Winchester and Windsor before taking a year out from estate agency to travel New Zealand. Joining Boatwrights in Summer of 2017 he will be looking to build on his already strong passion for customer service, sales and property. Outside of work Daniel can often be found on a cricket field or cycling the roads of Wiltshire and Hampshire. Previously in the Motor Trade, Jackie has extensive knowledge of the local area and a wealth of experience in customer service. In her spare time she loves to watch her son play semi- professional football, she also enjoys walking and socialising. 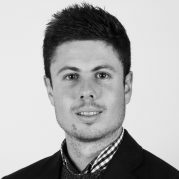 Daniel, previously working within the Salisbury property market, joined Boatwrights in Tisbury as Senior Negotiator. Growing up in Fonthill Gifford, and now living in Dinton, he is keen to put his knowledge and property expertise of the local area where he grew up into good use. Outside of work Daniel is a keen sportsman; playing cricket for both Dinton and Fovant as well as playing at many of the local golf courses. Laura has recently joined Boatwrights Tisbury. 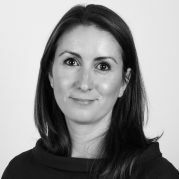 Previously, Laura has worked in race planning for the British Horse Racing Industry, has run an online interiors business and now brings skills from both to provide a high level of customer service and administrative support to the Tisbury office. Having grown up in both Dorset and Wiltshire, Laura has good knowledge of the local area. Laura loves the great outdoors, spending time with her husband, her three year old son Harry and Ottie the dog. She enjoys cooking, running and interior design. 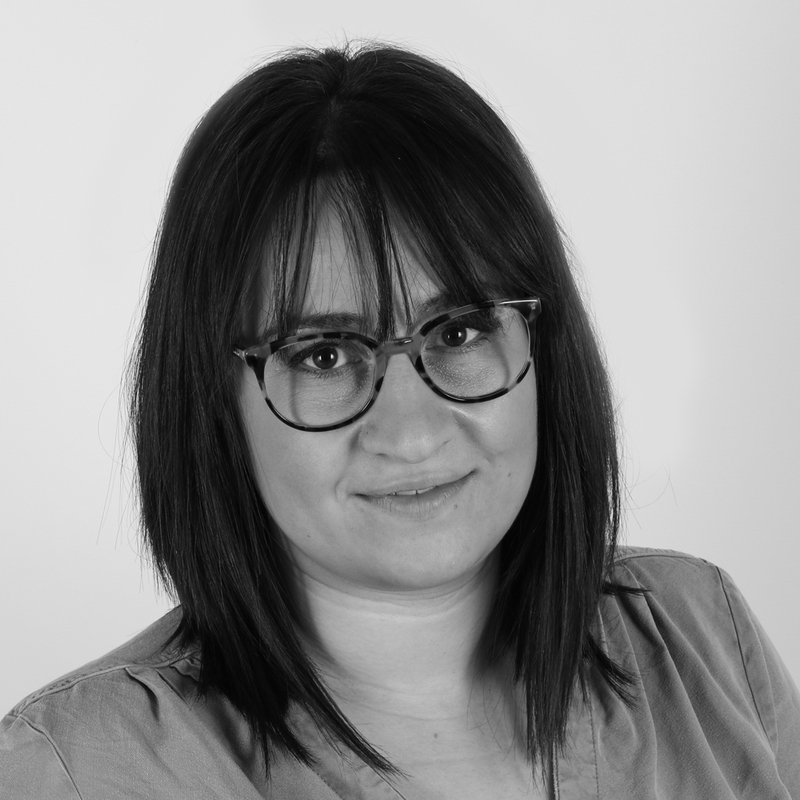 Hayley has recently joined Boatwrights having previously worked in the Lettings industry in the Gillingham area for a corporate company for a number years. She is now looking forward to being part of a family company who concentrates on customer service and honesty . Originally from Salisbury she moved to the local area around 13 years ago. 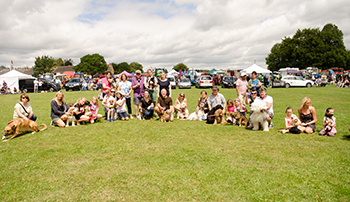 In Hayley's spare time she enjoys spending time with her family and socialising with friends. Her ideal day would be a BBQ on the beach with her partner and family. Jess is the newest member to our team, she went to school in Motcombe and Shaftesbury which gives her good knowledge of the local area. She started working in the industry in September 2017. During this time she has been working towards her City & Guilds Level 2 Certificate in Property and achieved high marks in her City & Gulids Level 2 customer service qualification. In her spare time Jess enjoys socializing with her friends and family and can be found during the summer months out on the water skiing. Becky has had a varied career with a grounding in business. Starting off working life at America Online (AOL) negotiating promotions with AOLs partners in their then pioneering E-commerce department, to Montessori teaching in the Cayman Islands. 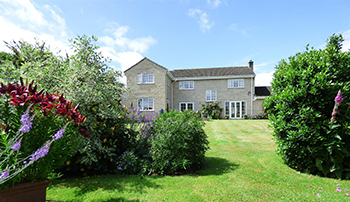 All the while having a personal interest in the property business, having been a landlady and successfully managing many properties of her own, in London and Wiltshire. In her spare time, Becky enjoys spending it with her family, going for long walks and dabbling in photography. Since graduating from University, Gemma has worked within the Customer Service Sector for many years. and enjoying her new career at Boatwrights. Harry Potter fan and an avid baker. 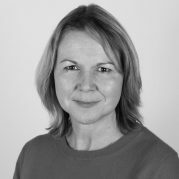 Claire has worked in the property industry for over 14 years and brings with her a wealth of knowledge to the Boatwrights team. 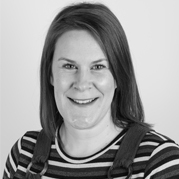 Having previously worked for both corporate and independent Estate agents in Sales Roles and Sales Progressor roles, Claire has an excellent understanding of the Conveyancing process and will guide you through your sale, post-offer stage, keeping you updated every step of the way. Providing excellent customer service is what Claire prides herself on.